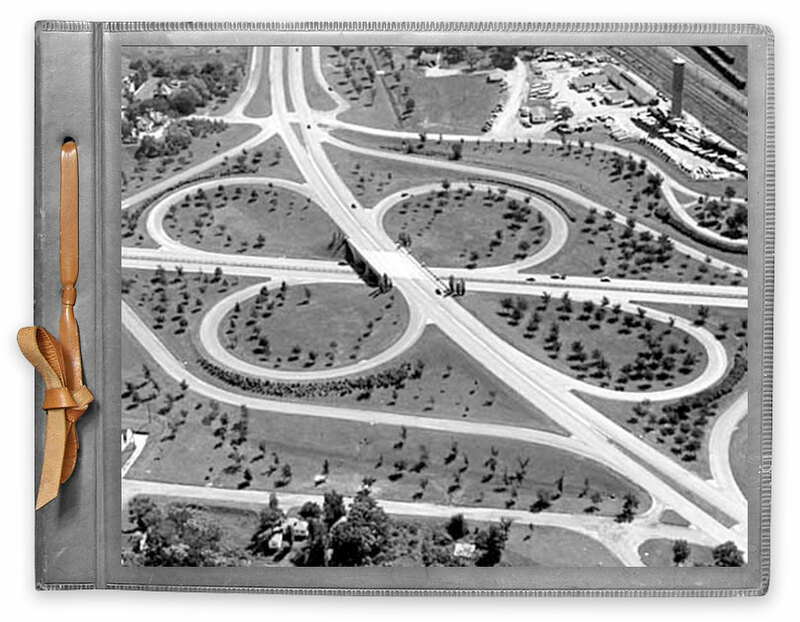 What a story—massive unemployment, the Great Depression, and the first ‘cloverleaf intersections’ in Minnesota. Learn more. 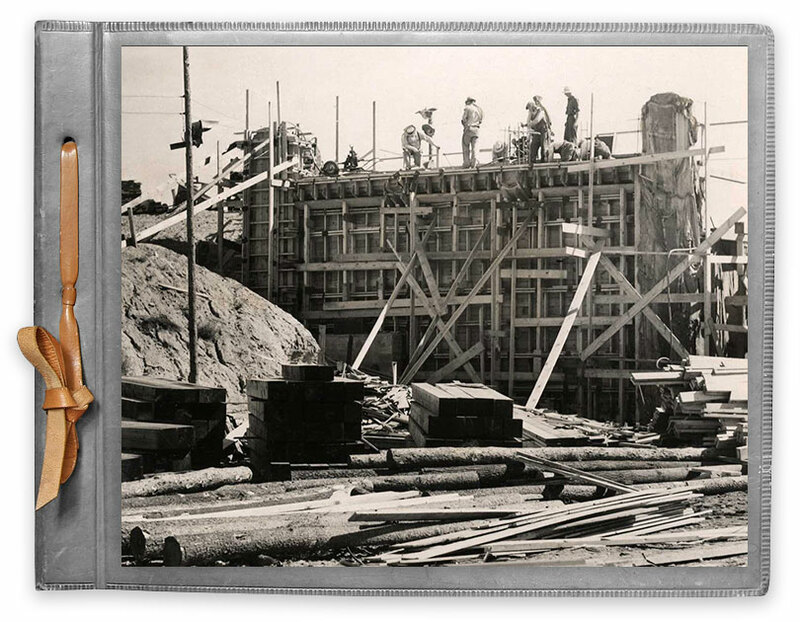 The Works Progress Administration (WPA) hired unemployed workers for labor intensive projects. The WPA became a partner to create Highway 100’s Lilac Way. From 1934-41, the MN Department of Highways (now MnDOT) joined with WPA programs to build 12.5 miles of Highway 100. Soon known as Lilac Way, it was one of Minnesota’s largest federal relief projects. Carl Graeser, Highway 100’s Engineer, built the first cloverleafs in Minnesota at three of the busiest intersections: Highways 55, 12 and 7. Cloverleaf design improved traffic flow and reduced congestion. During the Great Depression in 1935, unemployed men from Minneapolis’ Gateway District (aka Skid Row) were bused to Highway 100 to help build Highway 100 and Lilac Way. 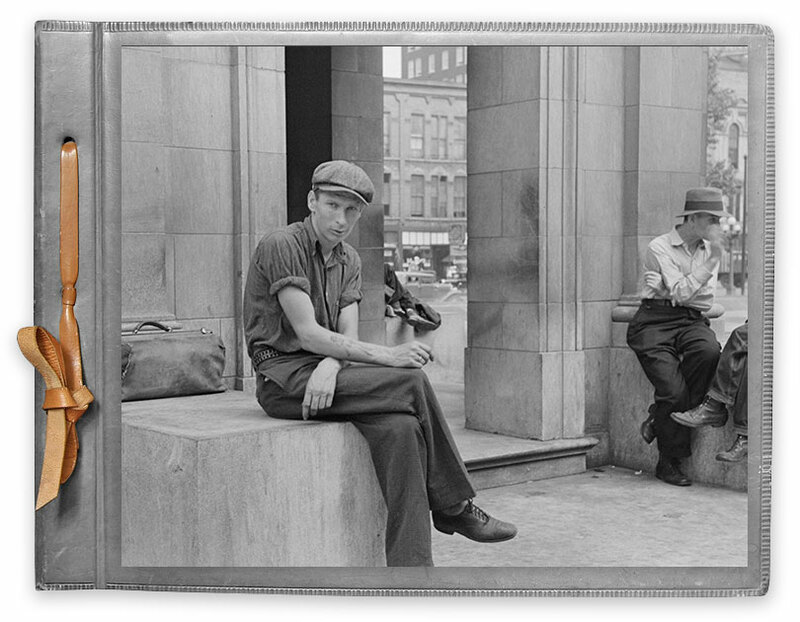 These photos from the Library of Congress were taken by Russell Lee and John Vachon.